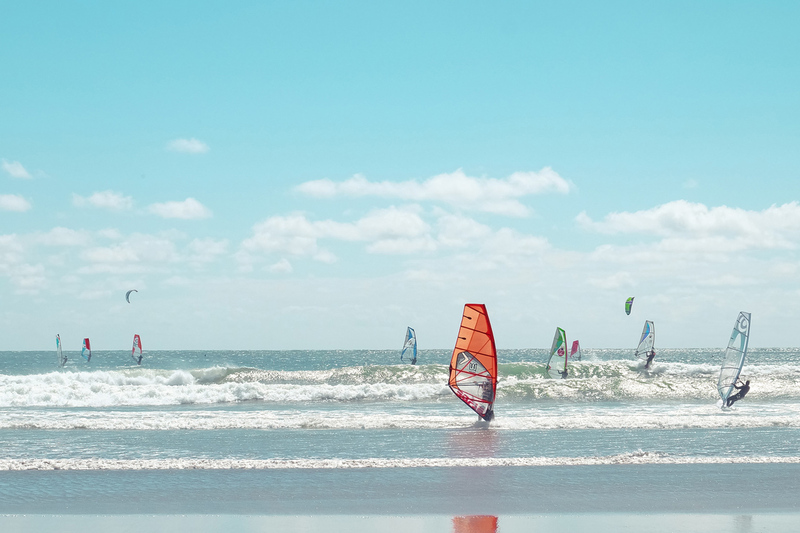 If you want to avoid the high season and keep costs down, or if you simply can’t wait until summer, then an Easter windsurfing break is a top option. If you’re not looking to travel too far and want to keep within a budget, then the below five destinations tick all your boxes. 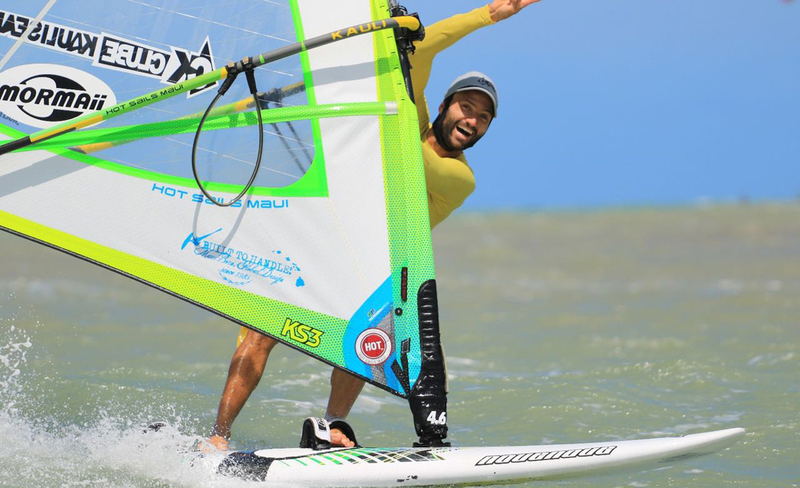 With conditions suitable for all levels of windsurfing, affordable flights and some last-minute deals on available accommodation, you can find everything you are looking for in an Easter getaway. 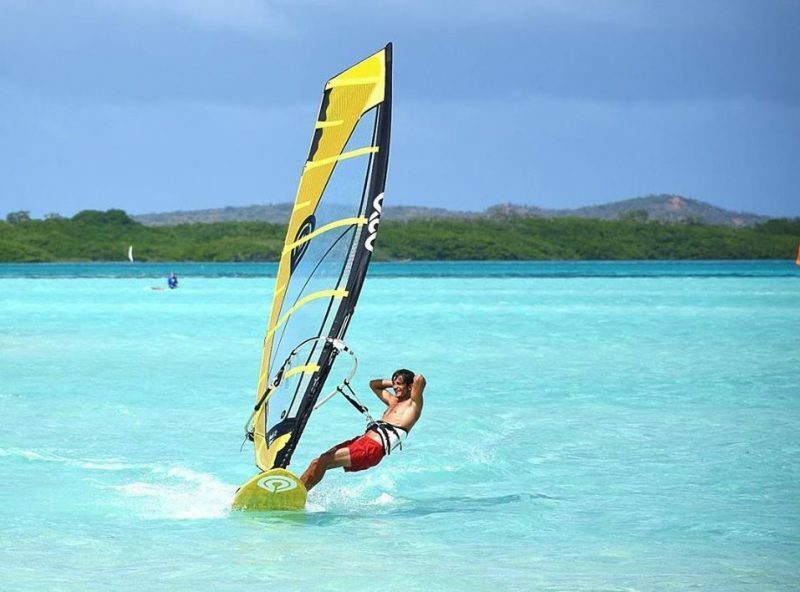 Blessed with 70 to 80% wind reliability throughout the year, this unique spot offers access to a huge flat-water lagoon. 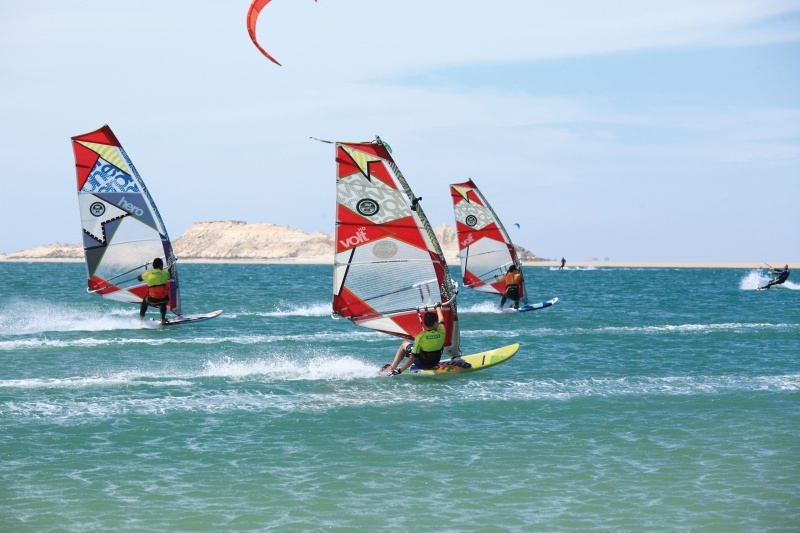 Located in the middle of the Sahara, about 1,500km from Casablanca, the water here is incredibly flat and there is plenty of purpose-built windsurf accommodation right on the lagoon. There are also several wave spots within 30 minutes if you prefer a different kind of challenge. 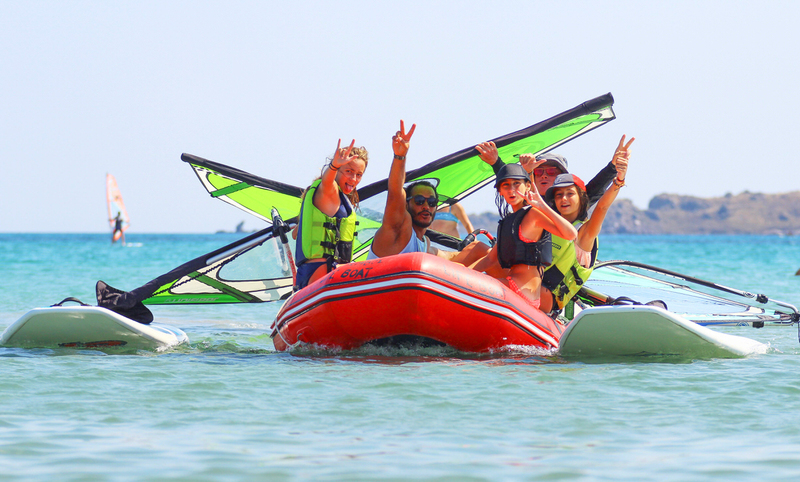 If you’re looking for luxury, then check out the Dakhla Club or if you want to be right on the water, the Ocean Vagabond offers a good choice of bungalows. 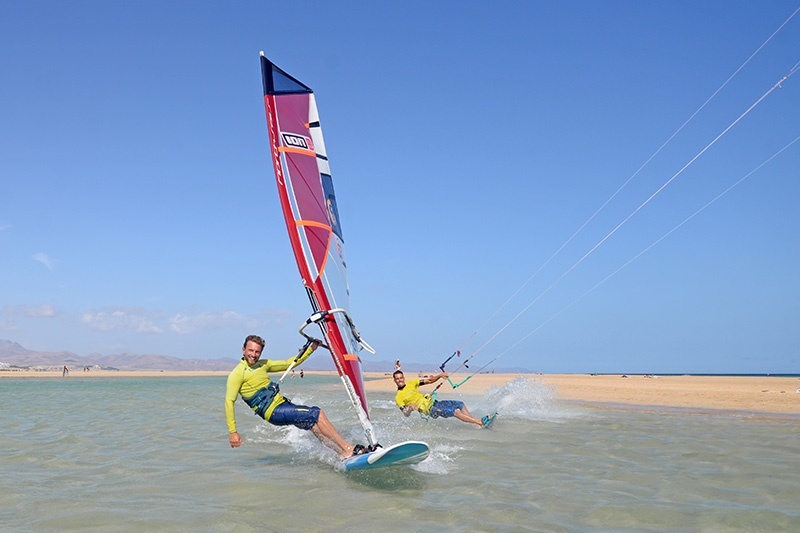 Sticking with Morocco, if you’re looking for some challenging conditions to test your skills this Easter, then Essaouira is a perfect spot to choose. 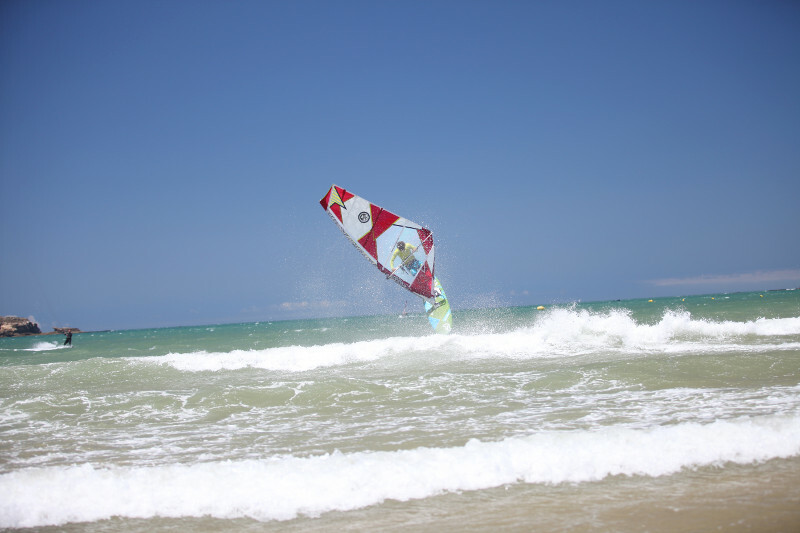 This unspoiled Moroccan port city has reliable winds and big waves in some parts of the bay. Beginners and improvers can find some good spots in the mornings, but as winds get up in the afternoons, it’s better suited to advanced riders. 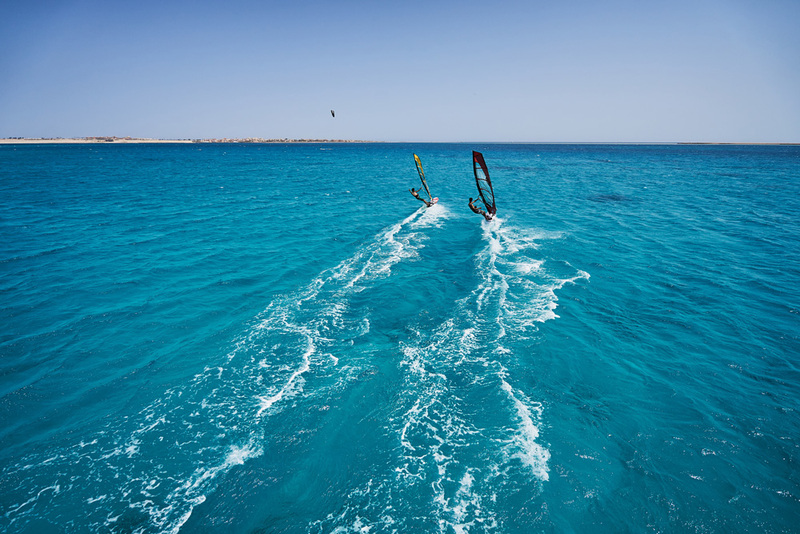 The island of Fuerteventura in the Canary Islands may be the least developed in terms of tourist infrastructure, but it is one of the primary windsurfing destinations in Europe. And at just a few hours flight from the UK, it makes an ideal Easter getaway destination. Costa Calma and Sotavento are two of the main spots on the island. Both have extremely reliable winds and a good choice of tourist accommodation that won’t break the bank. 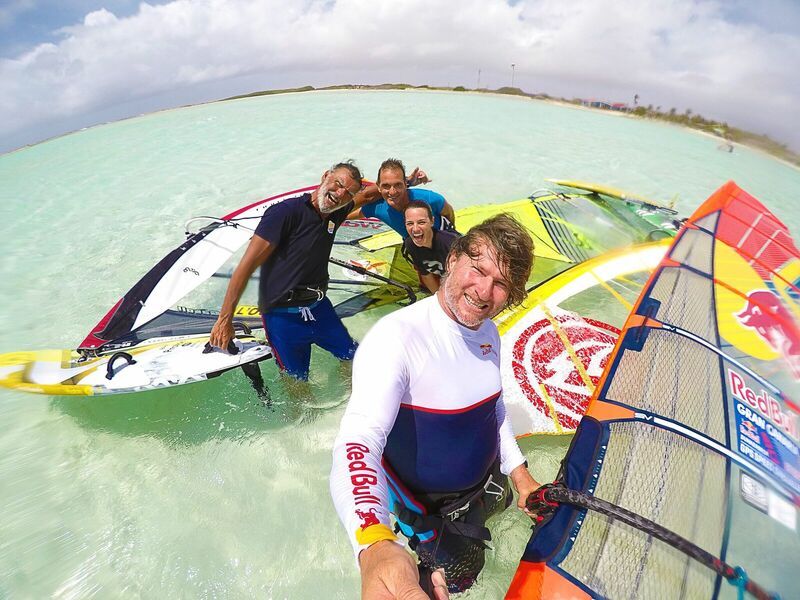 Bonaire is undoubtedly the best island for windsurfing in the Dutch Antilles, with its huge flat-water lagoon and plenty of expert instruction. It is also one of the least developed islands in terms of tourism, so you won’t have to put up with hordes of sunseekers during your Easter break. 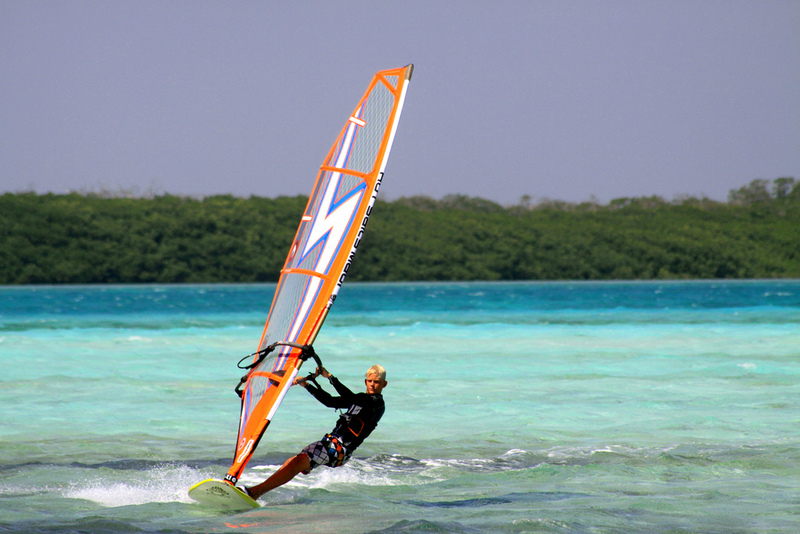 It’s a very laid-back island, perfect for windsurfing during the day and relaxing at night. 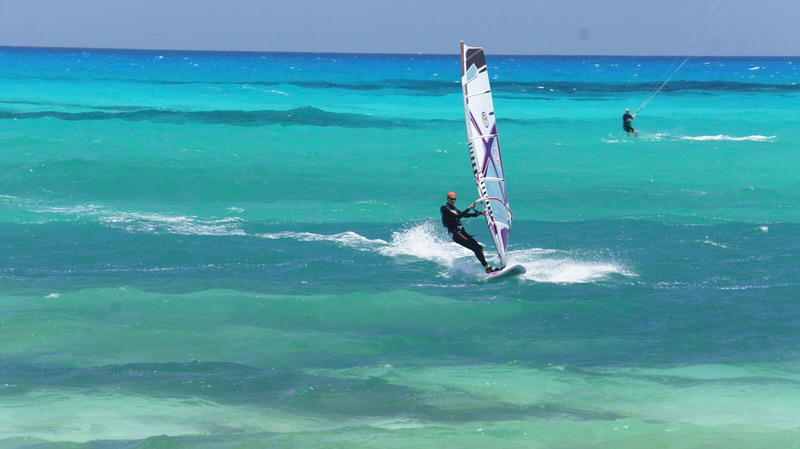 The wind in Bonaire is fairly good all year but the best period is usually from January to May, with the lowest winds from October to November. So, it will be right in its sweet spot this Easter. 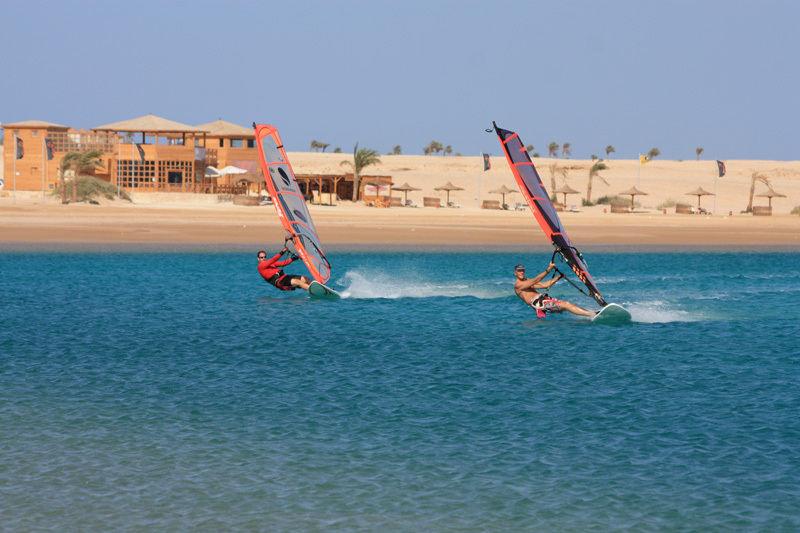 At around 45km from Hurghada airport, getting to Soma Bay couldn’t be easier this Easter. And once there, you can make the most of a superb combination of high-quality accommodation and relaxation. 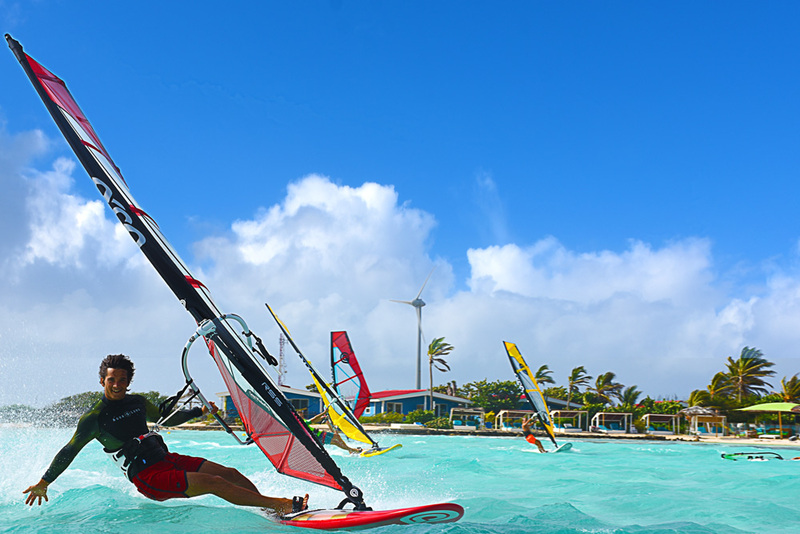 There’s a big windsurf lagoon here, with great wind reliability, with the south side of the lagoon offering the best conditions for beginners. And the warm waist-high waters are ideal for improving confidence on the water.